Summer means tens of thousands of people are visiting Delaware beaches. They are strolling on the boardwalk and spreading out in the sand with towels, chairs, umbrellas and other beach paraphernalia. The Delaware beaches offer a summer playground with the ocean waters bringing relief from the sun’s sweltering rays. Yet, the power of the waves and tides also pose serious health and safety risks. Each summer season, hundreds of beachgoers end up in Beebe’s Emergency Department because of injuries they sustained while in the ocean. Those injuries can be as benign as a sprained toe, or as serious as a broken neck or even death. In 2014, the physicians and nurses in Beebe’s Emergency Department treated 280 people that had sustained injuries when they were in the ocean (Surf-related injuries). Thirty-one of those were serious enough to be listed in the Medical Center’s Trauma Registry. Injuries are only documented in the Trauma Registry if they are so serious as to cause the patient to be admitted to the hospital, to be transferred to another facility where they can receive a higher level of medical care, or if the injury led to their death. “There are no safety inspectors making sure the surf is safe,” says Paul Cowan, DO, Chief of Emergency Services at Beebe Healthcare, comparing the beach to an amusement park. For years, Dr. Cowan has warned beachgoers of the risk of injury they face when going into the water. Surprisingly, the people who sustain the most injuries are those who are standing in about ankle-deep water. A common scenario is when people are standing and watching the waves or other people around them. They may even be chatting with a friend. Then, they turn around to walk out of the water. While facing toward the beach, they are hit from behind by a wave, which knocks them off their feet. The initial fall often dislocates a shoulder. Or, the person lying in the water will be tossed about the tide and the next wave and sustain more injuries. “Never turn your back on the waves,” Dr. Cowan says, pointing out that these injuries happen quickly and unexpectedly. Other common ways that people sustain injuries in the water include when they body surf, boogie board and dive straight into the shallow water where the waves are breaking. In these cases, injuries to the muscles in the neck are common, as are ankle sprains, broken wrists and knee injuries, as well as shoulder injuries. The problem is that the seemingly calm waters of the beach can be misleading. People look at the ocean and may think it is safe when waves are still strong enough to cause injuries. According to the results of an ongoing study of surf data and surf injury data, serious injuries have occurred in clusters on what must have seemed to be nice days as injuries rarely occurred on stormy days. This summer, from Memorial Day Weekend to Tuesday, July 14, approximately 62 people were injured in the ocean. The majority of those suffered from dislocated shoulders. However, some were much more serious. Beebe Healthcare shares some safety tips for those who would like to stay safe while enjoying the local waters. When standing in shallow water, avoid turning your back on the waves as you walk back to your towel. A wave can hit you unexpectedly and knock you down, causing you to dislocate a joint or break a bone. In fact, a small wave can carry as much force as a pick-up truck. Be aware of the depth of the water before swimming or diving. Diving into shallow water under the breaking waves can cause a broken neck. When you are in the surf, be aware of who is in the water around you. Swim near a lifeguard and pay attention to safety instructions. Swim between flags. Learn the signs of a riptide and avoid the area. If you are caught in one, relax and float. Remember to breathe. Lift your arm up to signal to the lifeguard. If you believe you are a strong swimmer, do not swim against the riptide but swim parallel with the beach until you are out of it. Please enjoy the summer at the beach and take precautions when you go into the water. 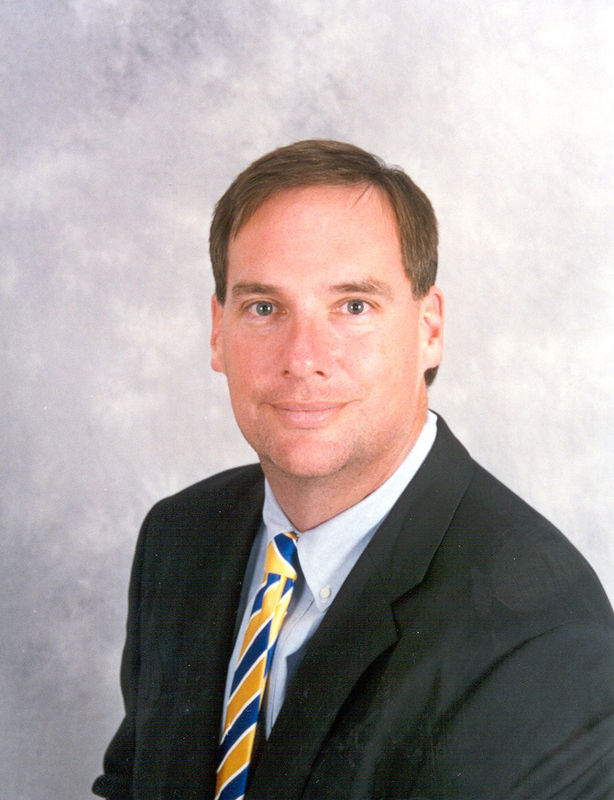 Caption: Dr. Paul Cowan, DO, is Board Certified in Emergency Medicine. He is Chief of Emergency Services at the Emergency Department at Beebe Healthcare’s Medical Center in Lewes.